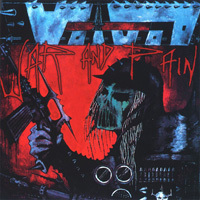 Voivod was one of the first thrash bands out of Canada to gain popularity outside of their home country. 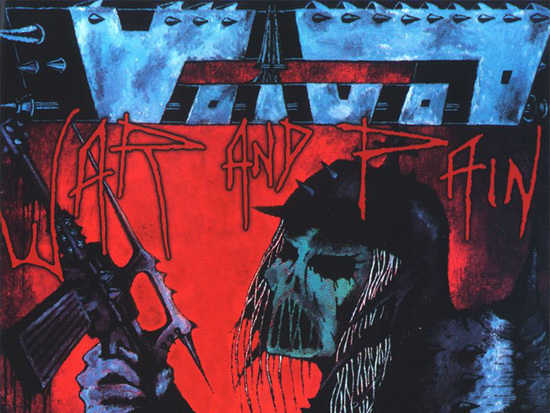 From their beginning in the early ’80s, their main goal was to be different from anyone else, and thus they incorporated odd musical tempos and futuristic story lines into their songs, often dealing with technology taking over the world. 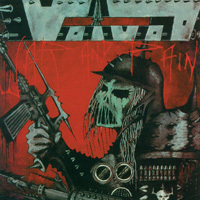 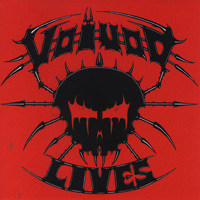 Voivod opened the way for other Canadian thrash bands and for metal bands with their unique styles of performing and writing.